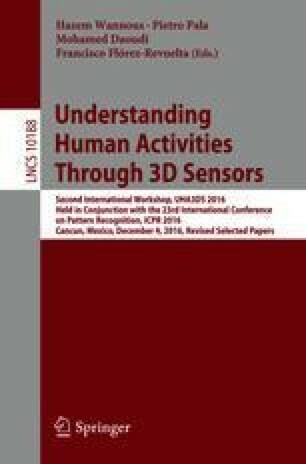 Human activity understanding from RGB-D data has attracted increasing attention since the first work reported in 2010. Over this period, many benchmark datasets have been created to facilitate the development and evaluation of new algorithms. However, the existing datasets are mostly captured in laboratory environment with small number of actions and small variations, which impede the development of higher level algorithms for real world applications. Thus, this paper proposes a large scale dataset along with a set of evaluation protocols. The large dataset is created by combining several existing publicly available datasets and can be expanded easily by adding more datasets. The large dataset is suitable for testing algorithms from different perspectives using the proposed evaluation protocols. Four state-of-the-art algorithms are evaluated on the large combined dataset and the results have verified the limitations of current algorithms and the effectiveness of the large dataset.